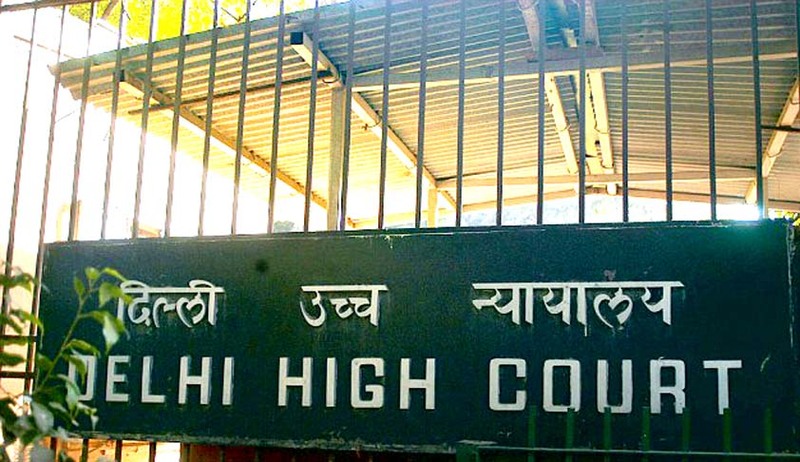 Delhi High Court in a recent Case quashed the Criminal Proceedings against the Accused on the ground of settlement between the parties and directed them to pay an amount of Rs.1,00,000/- in favour of "The Superintendent, 'Nirmal Chaya', Tihar Jail, Hari Nagar, New Delhi, Welfare Fund for Children and Destitute Women' within two weeks under prior intimation to the Investigating Officer concerned. The Court also directed the Superintendent of the Centre to keep the said amount in the form of FDR initially for a period of 1 year to be renewed periodically and interest accrued thereon be utilized for the well- being of the children and the destitute women of the aforesaid centre. The Accused persons have approached the Court to quash the FIR for the offences punishable under Sections 468/120B/471/420/467 IPC and Section 12 of Passport Act against them. A cross-case for the offences punishable under Sections 498A/406/34 IPC was also pending. Both the parties were present in the Court and submitted that they were amicably settled the matter In view of the settlement the High Court relied on the Judgments of Supreme Court in Gian Singh Vs. State of Punjab and Another, (2012) 10 SCC 303, and in Narinder Singh & Ors. Vs. State of Punjab & Anr., (2014) 6 SCC 466, quashed the proceedings.